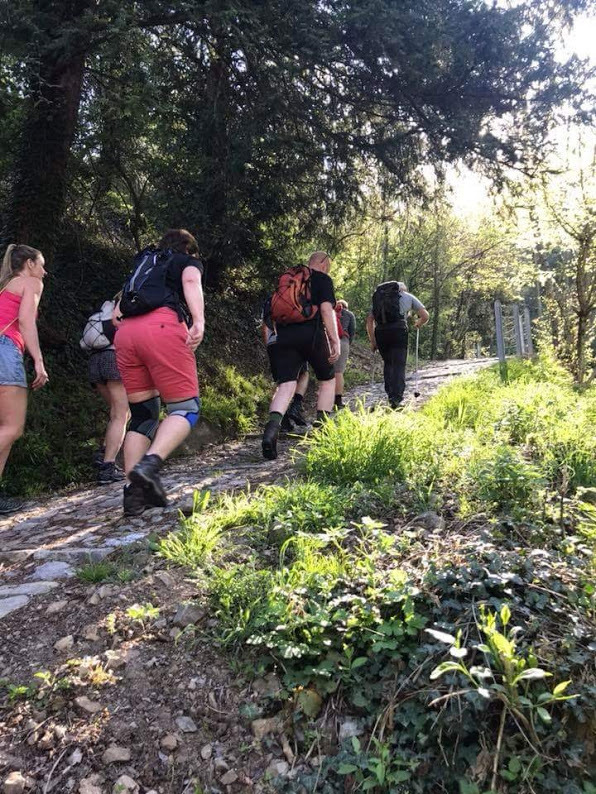 Trekking in the Orobie alps, Bergamo, Italy. 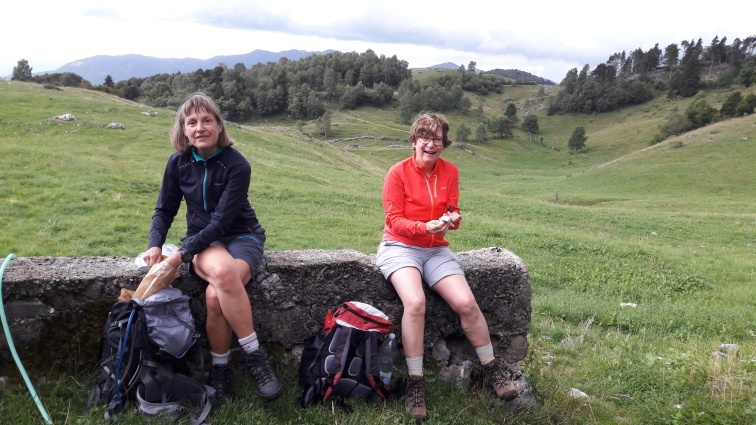 This is a trekking "from Rifugio to Rifugio" trip for those who desire to be in the mountains for several days, together with good company enjoying the nature and the physical movement. 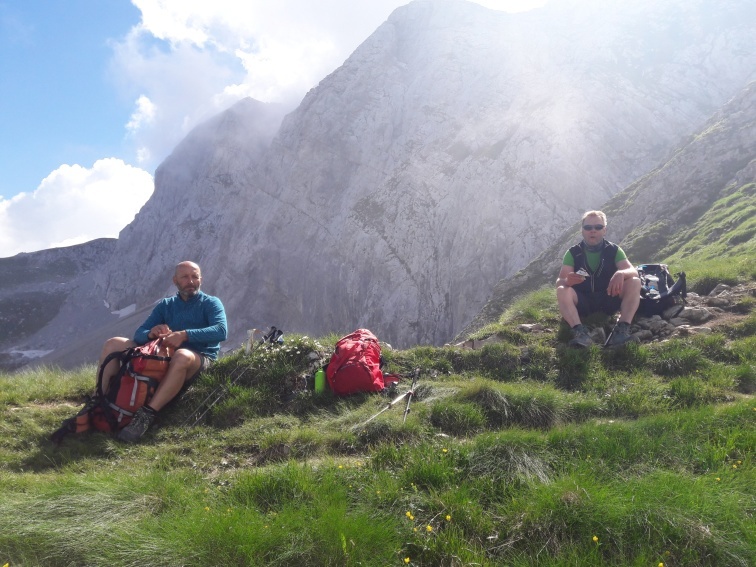 The Orobie Grand Trail is the maintrail for the Orobie alps, the prealps of the Dolomites. We are carrying the luggage ourself and sleeping in mountain stations, 5 nights. We sleep in several bedded rooms, bunkbeds, women and men separate. The group walk together with alpine guide and tourleader. Our trip ends in the historical town of San Pellegrino Terme and we will enjoy an evening at Spa QC Terme. Please read "Is this right trip for me"
Flight or other transportation to Italy is not included. We include transfer from the closest airports such as Bergamo/Orio al Serio, Milano/Linate or Milano/Malpensa. You will often find flights with Ryanair, Easy Jet or other cheep flights. If you arrive with car or local transportations, please let us know and you will have a personal price. 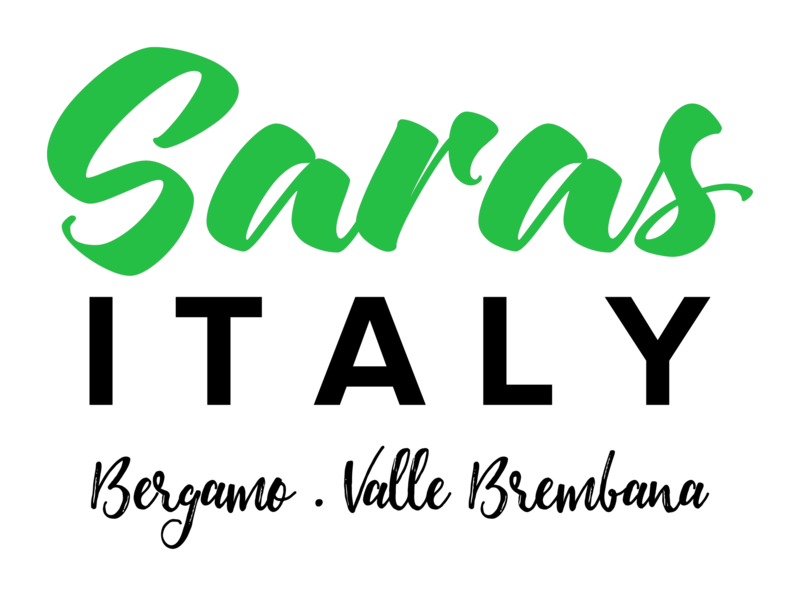 The trip has a minimum of participants and if the trip wouldn't be as scedule we repay all your money and we let you know as latest as 30 days before departure. days. When we repack our luggage, we have the possibility to leave one bag for transportation to our last destination, San Pellegrino Terme. 1 bag per person nothing of value. Food incl: Welcome dinner incl wine, water and coffe. Today we start our trip together with the alpine guide, he meet us at the hotel. We carry our luggage ourself and every morning it includes a picnic lunch. The first day is challenging because of all the positive hightmeters we have to walk. But it is worth the offer and we will reach the Grand Orobie Trail that we will follow for the coming days. 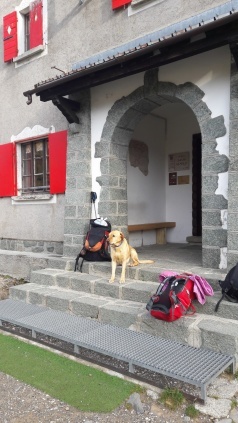 We arrive to the Rifugio that will hold us for the night, an aperitivo some time for relax and a great dinner before we go to bed. We sleep in several bedded rooms, ladies and gents seperate, toilets and showers could be in the corridor. for the night we will have an aperitivo, some time to relax and a nice dinner in the evening. After breakfast we start trekking against new views and wonderful nature and our next stop for the night. perfect for tired bodies. In the evening there is a buffé in the wonderful dinnerhall.You will have the possibility to preorder personal treatments. Today it is time to leave the valley and San Pellegrino. Transfer to the nearest airports are included. We do really like to go out in the mountains and it is not often we have to close a trip. If it should be so, that the participents are less then 4p, we let you know at least 30 days before departure and we will refund all your money. The program can be changed in case of circumstances such as bad weather and other things that the organizer can't be responsible for. We stay in hotel*** first night and last night, sharing two bedded room. 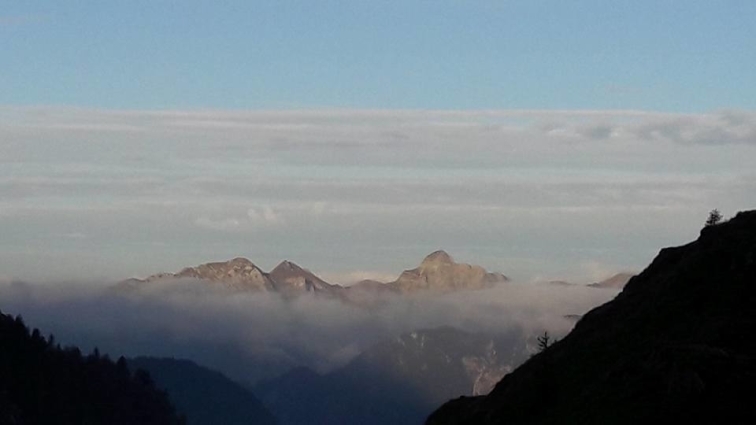 (single room on demand) 2 nights will be at Rifugio or B&B in the mountains. Familiar and good located. We sleep in several beded rooms, bunkbeds, ladies and gents in separate rooms. Shower and toilet are in the corridore. The food is usually local and a made by traditional recepies. 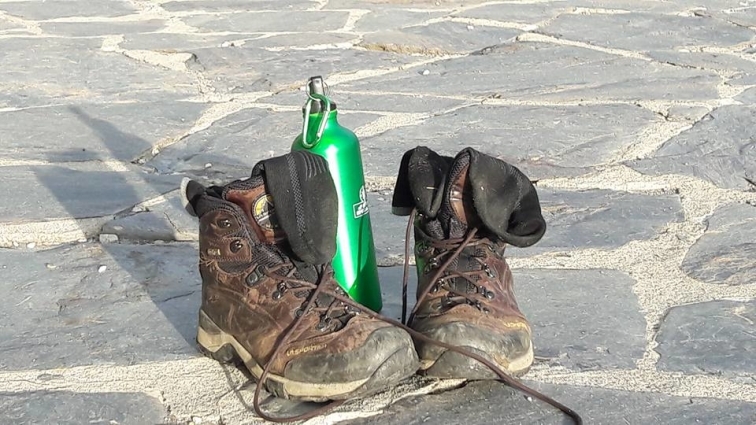 For the best experience on this trip, you should have well used hiking boots, sticks and your personal fitted backpack. Equipping yourself with walking habits and good fitness makes the trip even an better experience. 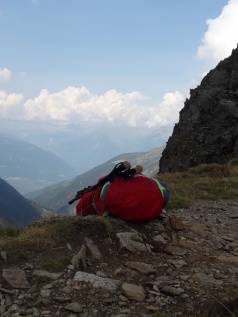 The backpack should be packed with a maximum of 10 kg during the ride. . For dinner In the evenings it is a relaxed mood and dresscode. On our first stay you can re-pack your travel clothes to be stored at the hotel were we return. Please contact us for questions. 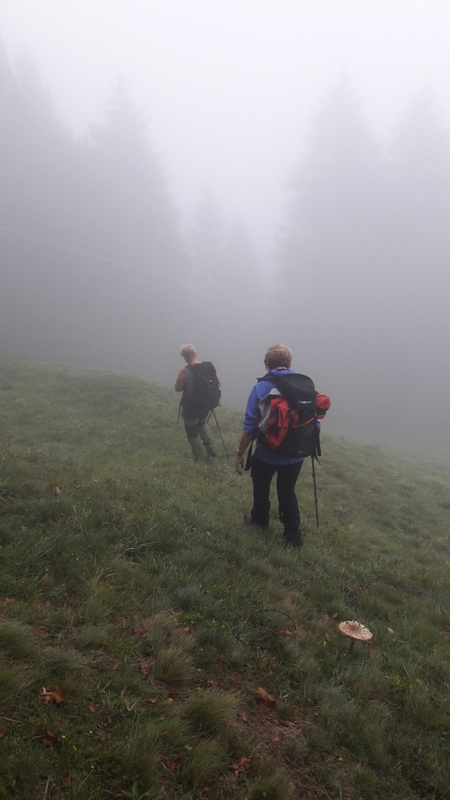 Don't forget to be clear about your private insurance it should be including activities as Trekking. If you are a EU-member, please bring your international healthcare card. Part in two bedded room at hotel***, 2 nights incl breakfast. 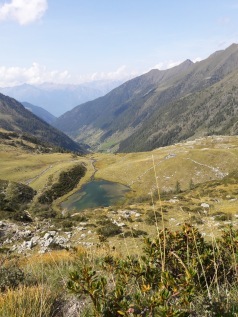 Part in several bedded room at Rifugio / B&B, 2 nights incl breakfast. All transfer needed for tours and excursions. Transfer to recomended airports on arrival and departure day. 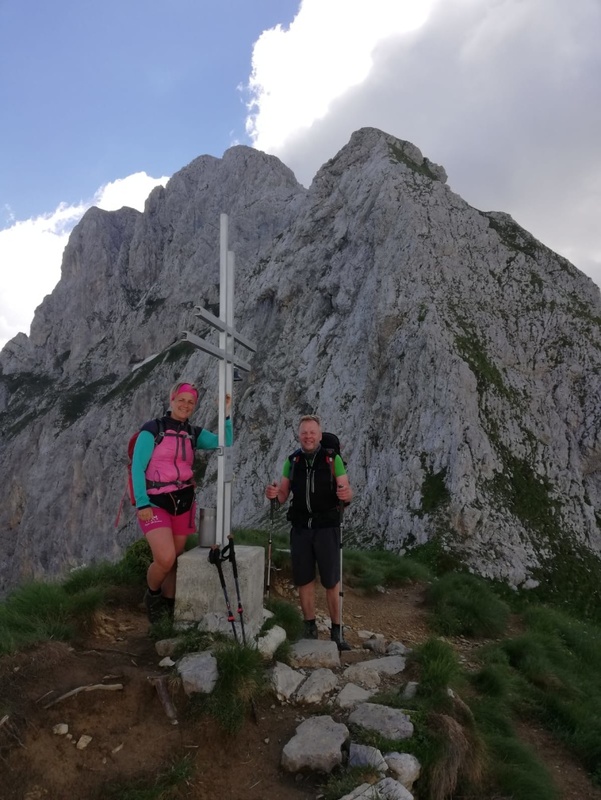 FILL THE FORM TO SEND A REQUEST FOR TREKKING ONE WEEK IN THE OROBIE ALPS. I have checked my insurances! At the Rifugio in the mountains, 5 nights, we will sleep in several bedded rooms. If you are newbeginner for TREKKING, this trip is not good level for you. Please contact us and we will find a better solution!